Our City bike is an electric hybrid bike for anyone who needs a comfortable ride for their daily commute or trips around town. Getting groceries, commuting to work, or just out for fun, this is the bike for you. 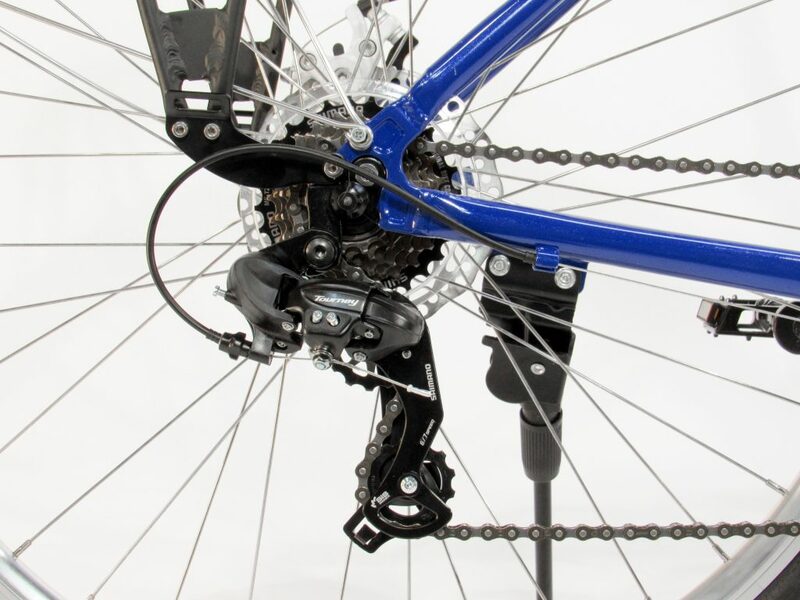 Simple yet reliable Shimano drivetrain and disc brakes keep you rolling and stopping with ease. A quality e-bike for under $900!! Instant Power: Speed up to 15 mph at the touch of a button. Cuts your commute by 25%, flattens out that hill by 50%. Lightweight Battery: The City battery gives a range of 12 - 16 miles in a compact & fast charging battery. Easy to remove & carry. Fully Adjustable: Fully adjustable stem and seat post allows you to customize your riding position & fit. Fit's people 5'0 - 6'0 tall. You want to get more enjoyment out of your rides, and know the extra boost of an e-bike will help you see and do more. You value simplicity and durability, and want a ride that's capable, versatile, reliable over the long haul. With the City you get a Shimano Tourney 1x7 drivetrain, mechanical disc brakes for stopping power in any conditions, the Hilltopper 24 V 250 W brushless electric bicycle front hub motor, and 24 V 7.8 Ah Hilltopper lithium ion battery pack in a weather resistant neoprene case. Simple, reliable, practical. Ditch the car and hop on your Hilltopper City for a faster commute, and more fun. The City doesn't replace your power, it amplifies it. Our most affordable e-bike gives you an extra boost so you can enjoy riding more, in whatever way you choose. Durable components, a comfortable geometry, and powerful assist on demand makes the City a great value and a whole lot of fun. 700C wheels and Kenda Kwest (K193), 700x35 tires. Electric wheel built by hand at our shop in the Sodo neighborhood of Seattle. 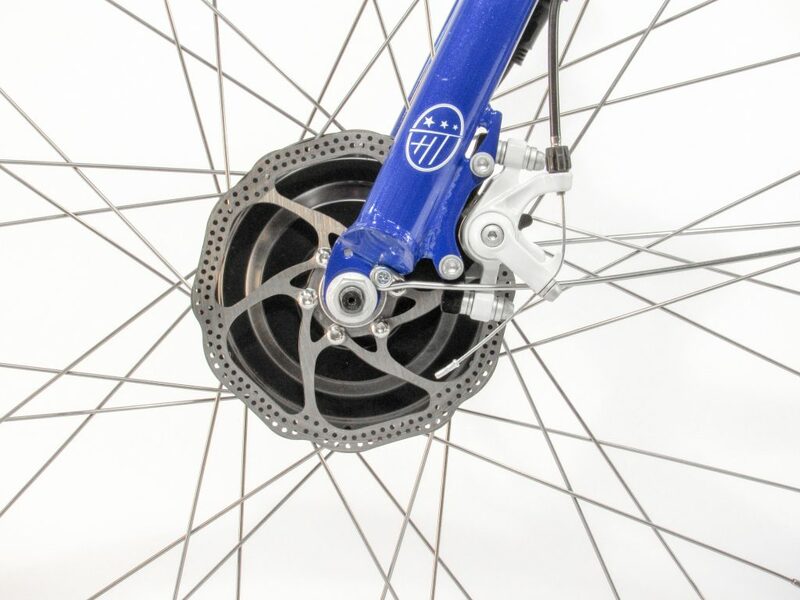 Stainless steel spokes are combined with a double wall rim. Cloth rim tape provides extra protection against flats. Hilltopper 24 V 250 W brushless electric bicycle front hub motor with a top speed of 15 mph. 24 V 7.8 Ah Hilltopper lithium ion battery pack in a weather resistant neoprene bag provides 12 - 16 miles of range. Button throttle. 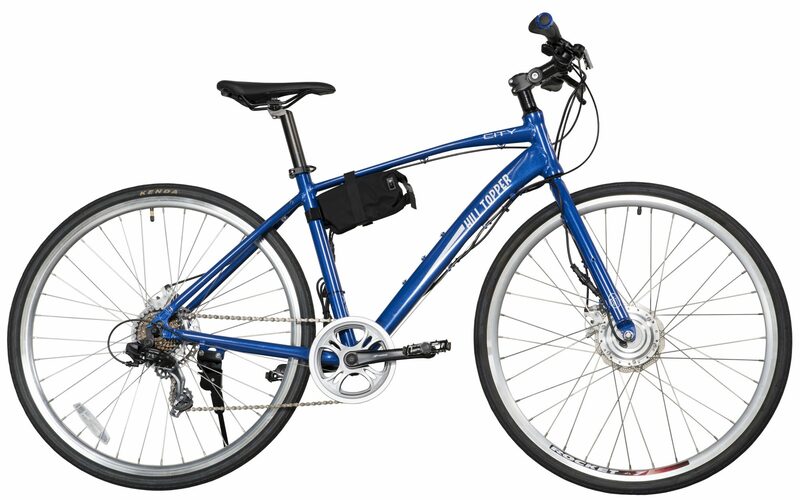 When you buy a bicycle from Hilltopper we donate a bike in your name to a child in need here in Seattle. Your gift of a bicycle helps young people develop self-reliance, leadership, and life skills at BikeWorks.org, a community driven non-profit here in Seattle. Low-income children at Bike Works receive their donated kids bike at a family bike swap. Teens receive their donated bike as part of the Earn-a-bike program, where they learn how to build and repair bicycles, put their new skills to good use by volunteering to help others fix their bike, and earn a new bike at the end. Our Folder MTB model is built tough and ready for anything from the backwoods to rough city streets. This bike is well suited for trails, but can also make an excellent bike for around town. Did we mention it folds? This feature offers huge convenience when it comes to fitting the bike in you car or apartment or anywhere else space may be limited. Quality Shimano 21 speed(3x7) drive-train give you all the gear range to conquer any hill. 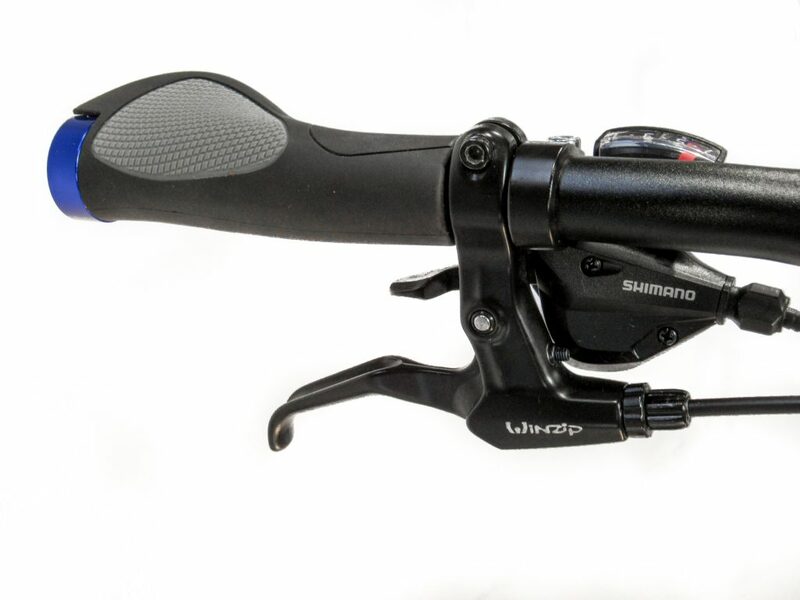 Shimano high power Hydraulic Disc Brakes for superior stopping power and piece of mind. The high performance SR Suntour XMC30 Suspension fork paired with wide 2.2” MTB tires will keep your ride smooth over any terrain. 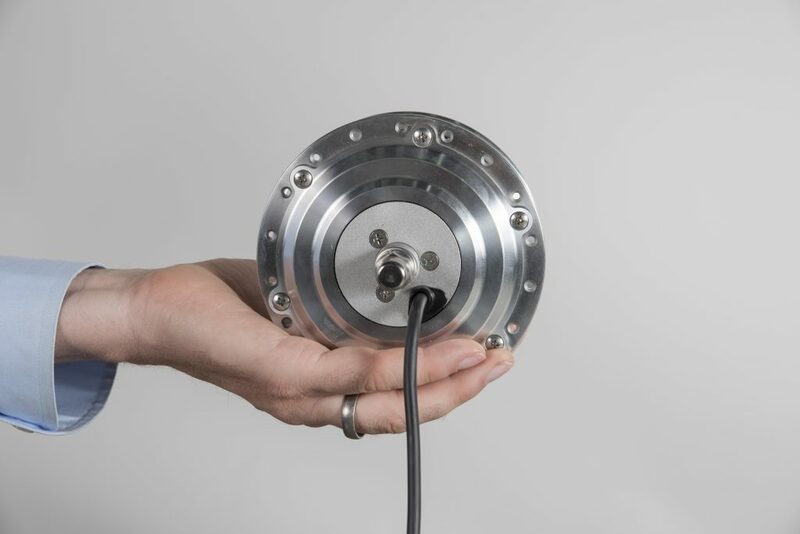 Hill Topper 36 V 350 W brush-less electric bicycle front hub motor. 36 V 11.6 Ah Mile Hill Topper lithium ion battery pack for extra range. 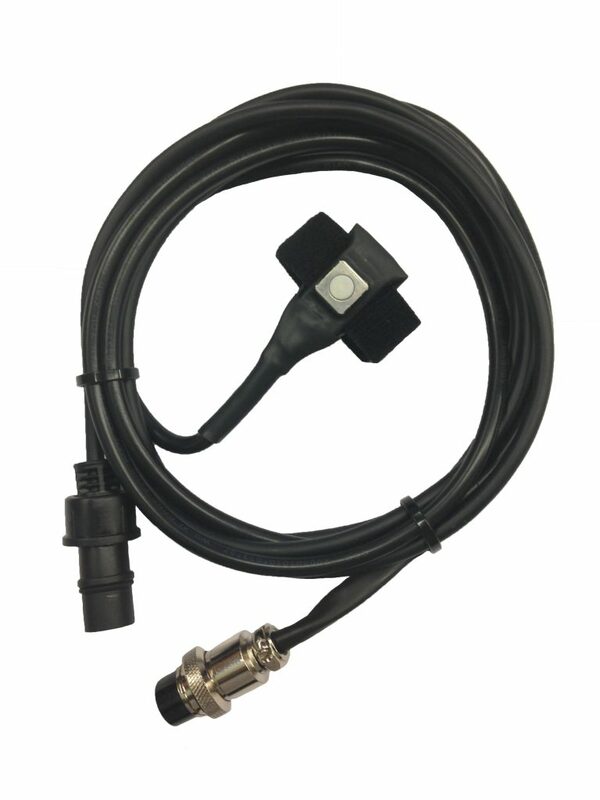 The sealed plastic case is waterproof, locks to the bike frame and features an LED fuel gauge. This battery gives a range of 30 - 40 miles depending on how much you use your superpowers. Top speed of 20 miles at the touch of a button. Adjustable Speed Thumb Throttle let you control the speed of your high power motor. Aluminium beam frame with folding mechanism saves weight while maintaining strength and added convenience. Our City Ultra bike is built around the same great frame set as the City bike. But the Ultra has upgraded components all-around for superior performance and an even better riding experience. If you demand higher quality components, need a longer range battery pack, or a higher power motor, this is the bike for you. Shimano Alivio 1x9 drive-train, offers a wide gear range for a better hill topping experience while keeping the single shifter for simplicity. 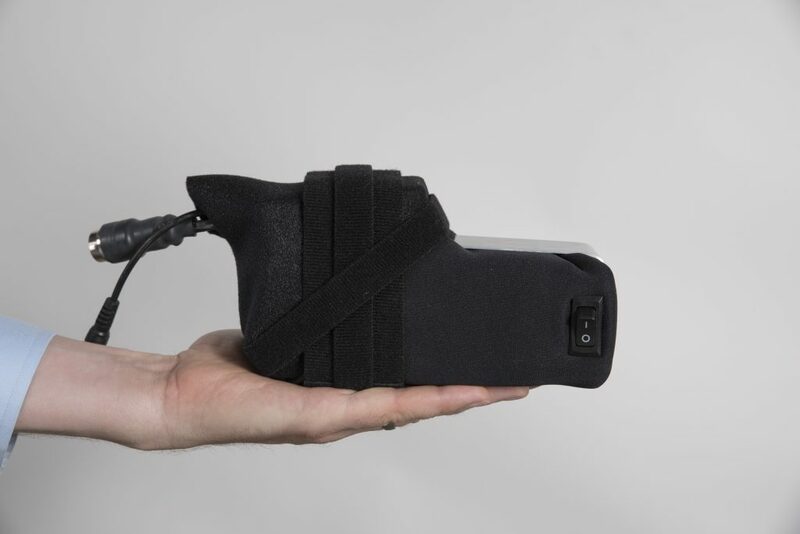 Adjustable-speed Thumb Throttle lets you control the speed of your high power motor. 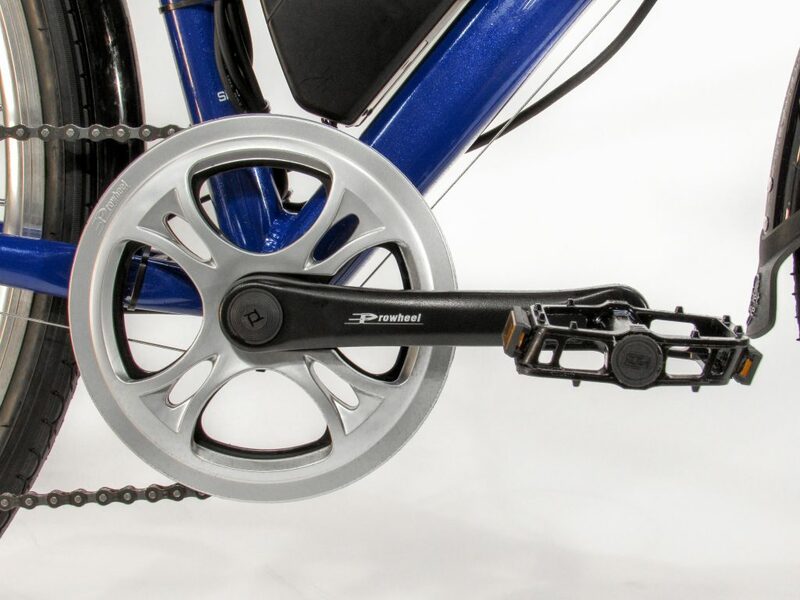 Aluminium frame to save weight, with a steel fork for battle hardened strength. 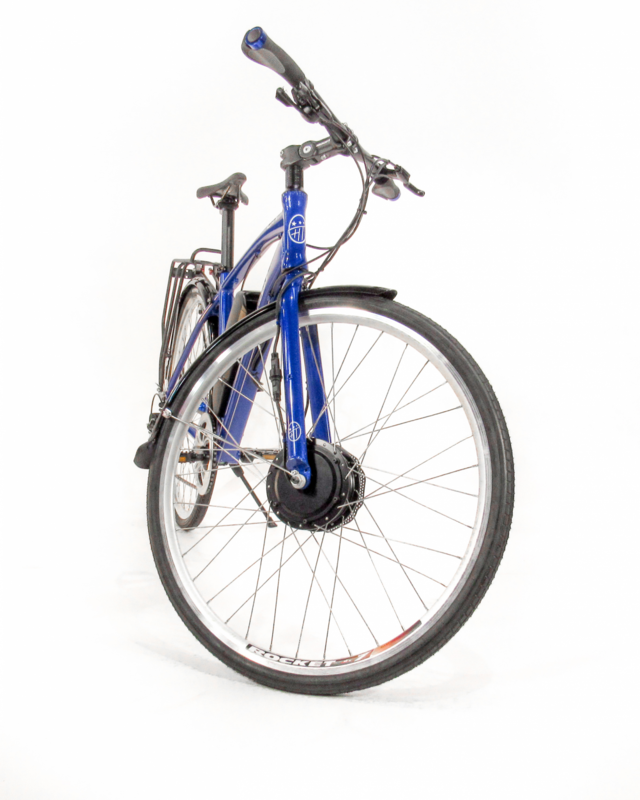 Includes full coverage fenders, and a rear carrying rack. Our City bike is the perfect commuter bike for anyone who needs a comfortable ride for quick trips around town. Getting groceries, commuting to work, or just out for fun, this is the bike for you. 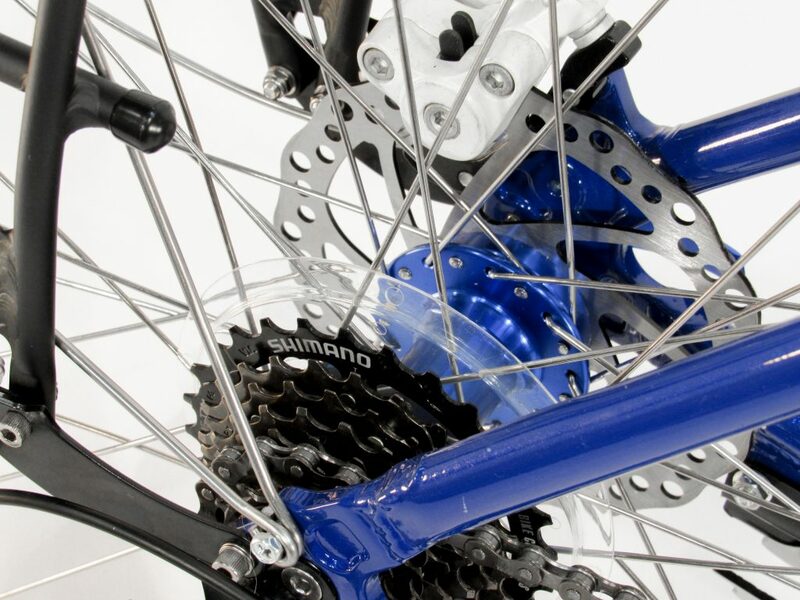 Simple yet reliable Shimano drive-train and disc brakes keep you rolling and stopping with ease. Shimano Tourney 1x7 drive-train. Only one shifter for simplicity keeps your attention of the road and the ride. 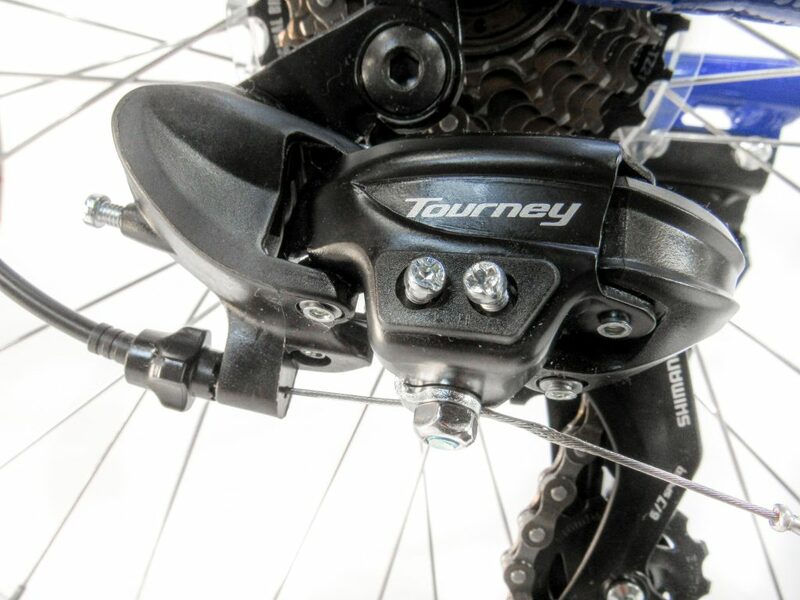 Mechanical Disc Brakes for stopping power in any conditions. Hill Topper 24 V 250 W brush-less electric bicycle front hub motor. 24 V 7.8 Ah Hill Topper lithium ion battery pack in a weather resistant neoprene bag. This battery gives a range of 12 - 16 miles depending on how much you throttle you use. Speed of 15 mph at the touch of a button. Simple on/off motor control right at your fingertips.